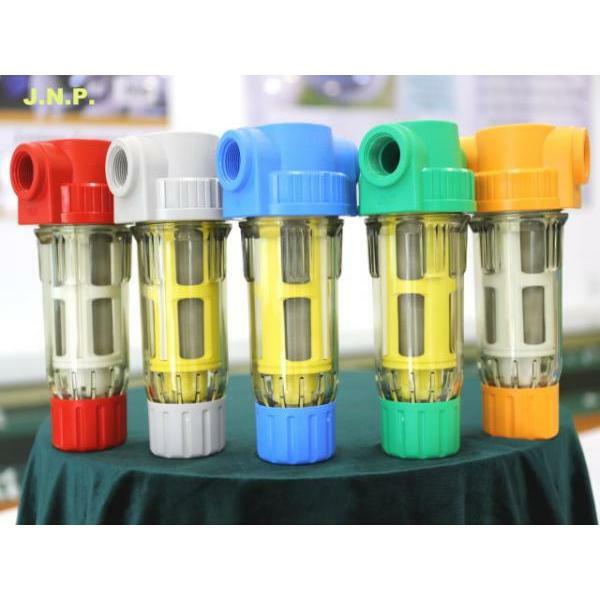 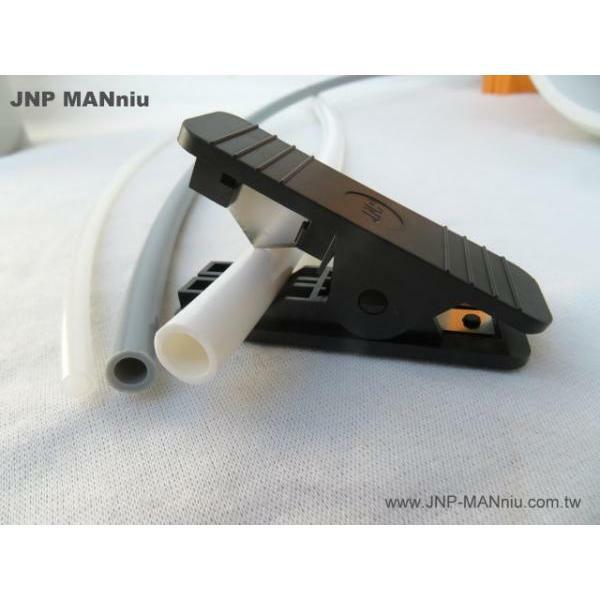 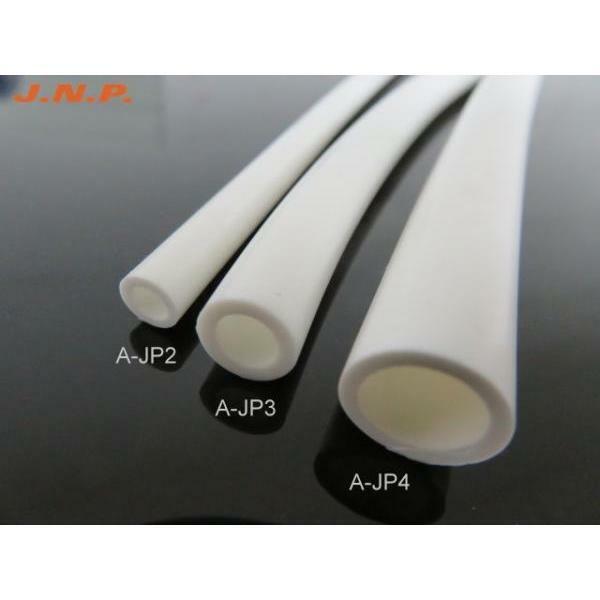 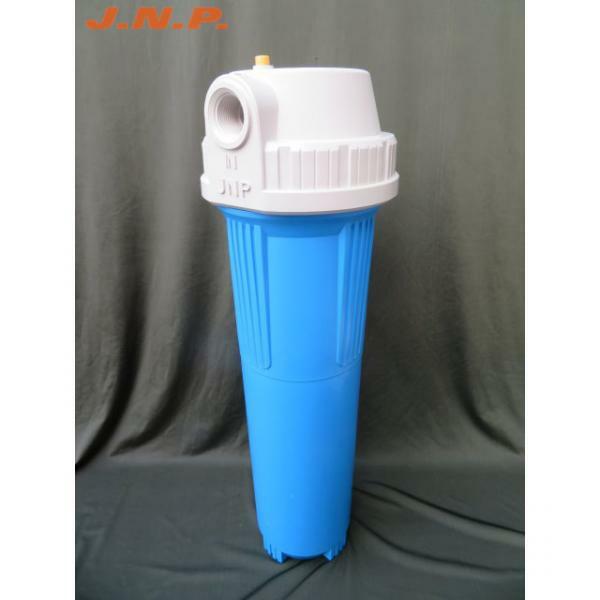 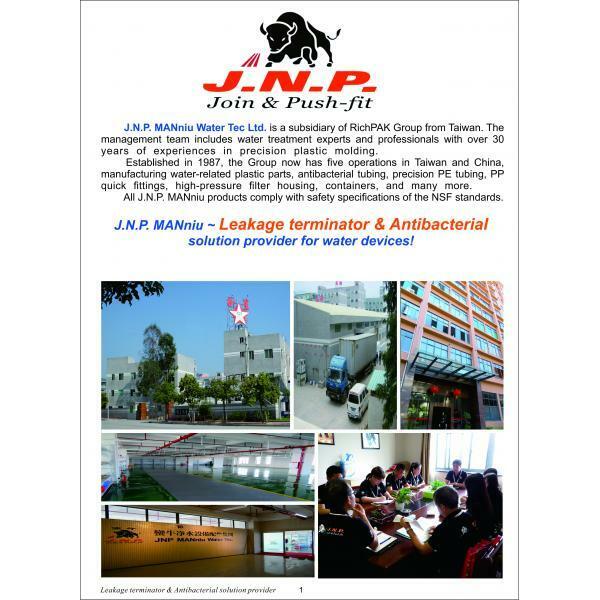 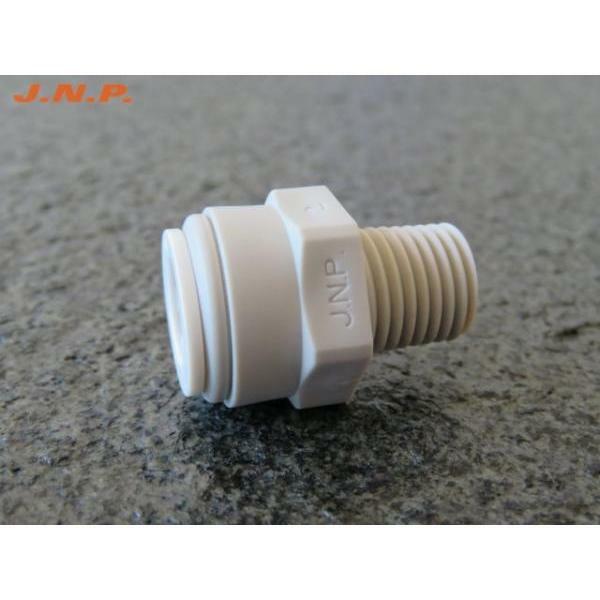 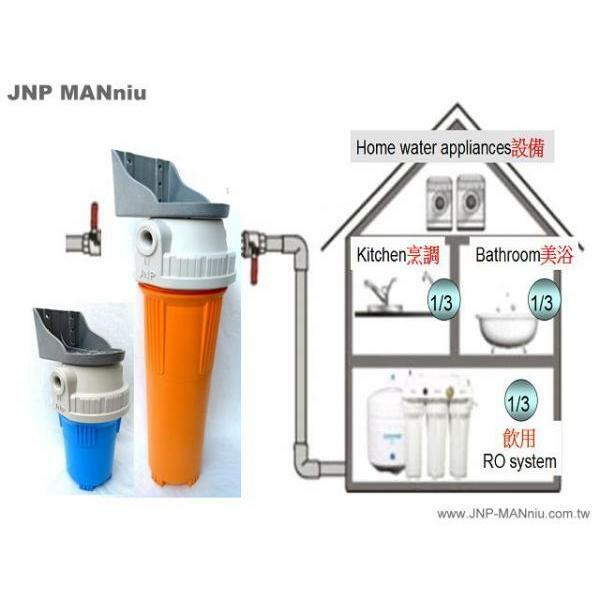 Water Guard Commercial water purifier(MW06-20) - Jnp Manniu Water Tec Ltd.
Why use JNP Commercial Water Purification System? 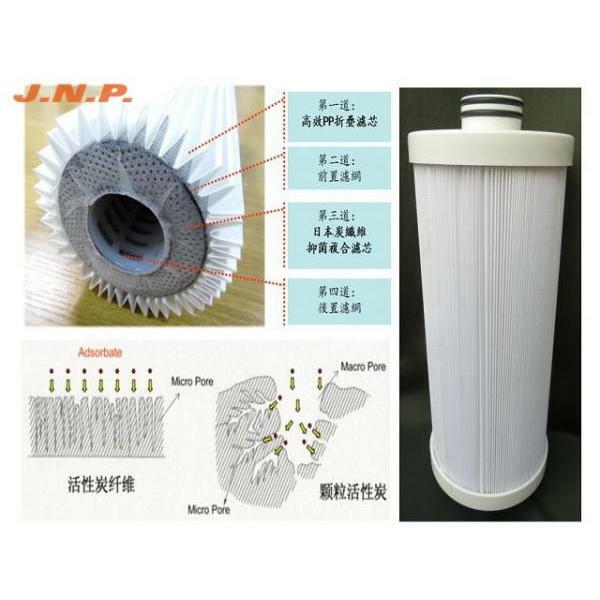 Note: Remove the filter and flush the outer cotton pleat under running water every 3~6 months or when water flow is reduced. 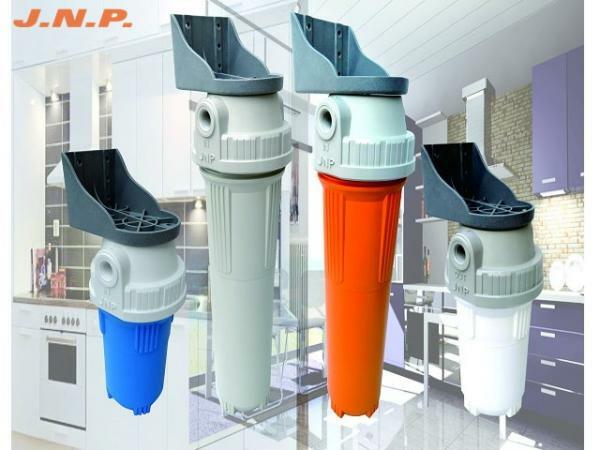 In areas where water contains more impurities, a pre-filter can be installed to achieve best purification and extend filter life.